The compact Equinox and the three-row passenger Traverse enter the 2018 model year as radically re-engineered products. 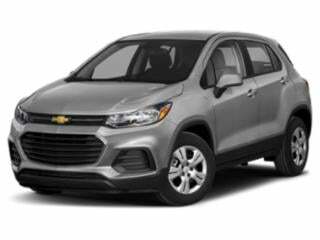 Smaller and lighter than the model it replaces, the 2018 Chevrolet Equinox is equipped with a sleeker appearance as well as new safety technologies. 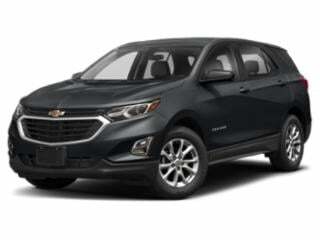 The 2018 Equinox's power options consist of two turbocharged four-cylinder gasoline engines as well as new turbocharged diesel powerplant estimated to produce fuel economy rated at 40 miles per gallon for highway driving. 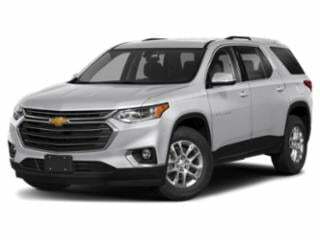 A larger crossover vehicle, the all-new Chevrolet Traverse borrows styling influence from larger sport utility vehicles. Featuring best-in-class third-row legroom, the 2018 Traverse also gains Traction Mode Select and a nine-speed automatic transmission that can be paired with a 3.6-liter V-6 or turbocharged 2.0-liter four-cylinder. A premium-grade High Country and a sporty RS model highlighted by a black-out appearance are new trim levels available on the Traverse. A Redline Edition package rolls out on Traverse and Trax in 2018 featuring exterior touches finished in black with red accents. 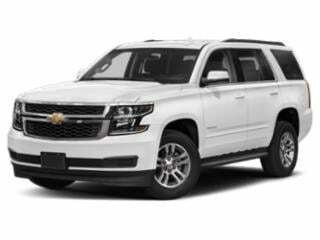 2018 Chevrolet Tahoe and Suburban debut a new RST edition with Brembo brakes as well as 22-inch alloy wheels. 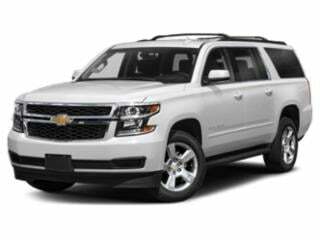 The Tahoe is also newly offered with an RST 6.2-liter Performance Package sporting the output of a 420-horsepower engine.